This way, the event went trough showing how with AOVEs the kitchen changes enormously depending on the variety of the olive and processing area, providing a unique personal touch to each dish. These new AOVEs, the Primum Oleum Premium, are the most valued gastronomically for their properties, aroma, and color, of an intense green, and are considered authentic gastronomic gems. 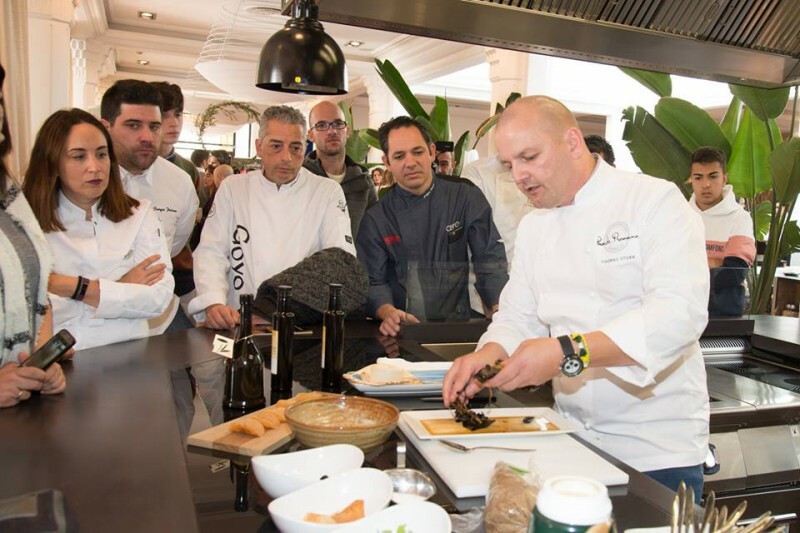 There were presented in total 20 major brands that presented their discoveries from their harvests made from more than fifteen different varieties of olives. There was also an area of Harmonies from the AOVE in which such unique proposals could be tasted, such as the ice cream from AOVE by Helados La Perla, made in November. Another feature of this event was the gastronomic proposals from AOVE and Black River Caviar, one of the ten best caviars in the world, created by Chef Daniel García Peinado for the POP Party and staged by the young Chef, Raquel García, from Nobu Marbella. Charo Carmona, from Arte de Cozina de Antequera, who made his great Migas, two dishes closely related to the collection of AOVE. 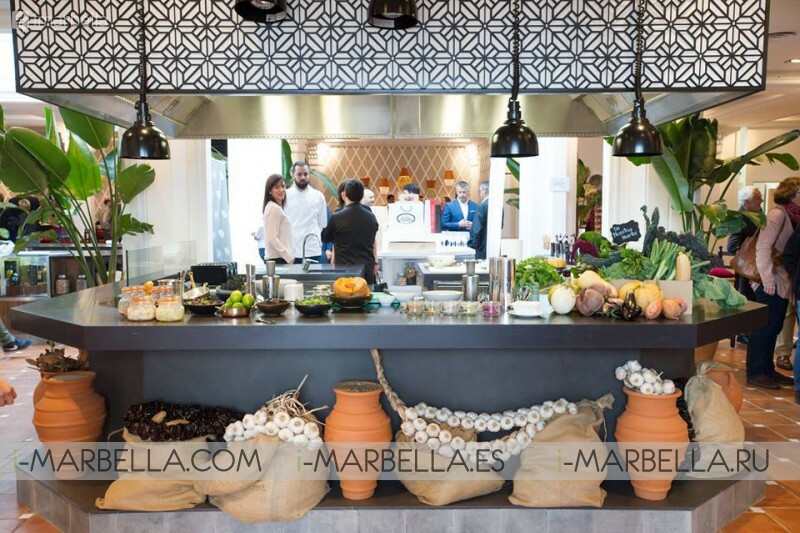 This way the night highlighted the best of Marbella’s 5-Stars cuisine while offering a new step towards these chef’s perfection and promoting their venues in a unique event. Marbella All Stars is the brand of the Association of High Gastronomy of Marbella that is established with the aim of continuing to promote the the best cuisine on the city, its synergies with the rest of the actors in the tourism sector, in addition to promoting events throughout the year that help to free the sector from season attachments.